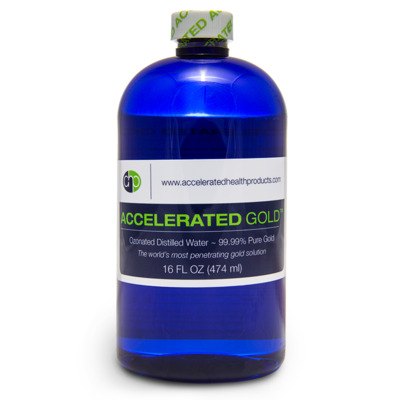 Accelerated Health Products uses Distilled Water to make the highest quality gold dietary supplement available. Accelerated Health Products uses Distilled Water to make the highest quality platinum dietary supplement available. Accelerated Health Products uses Distilled Water to make the highest quality silver dietary supplement available. 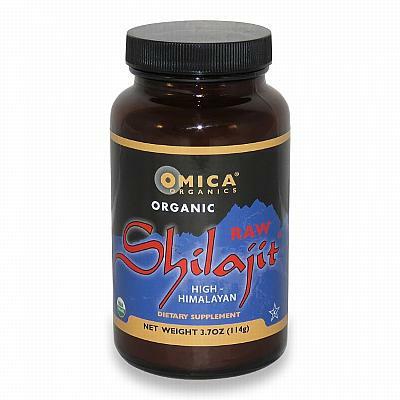 An inexpensive, high quality mineral supplement for plants, animals, and ferments. 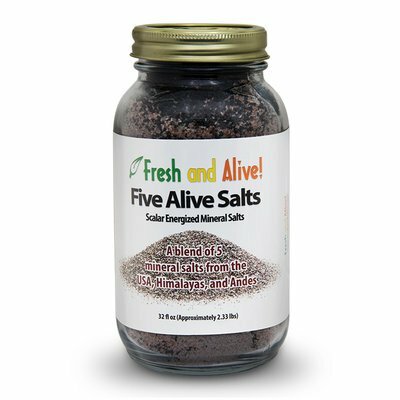 Scalar energy enhanced mix of five ancient seabed salts from high frequency mineral deposits around the world (the Andes, Himalayas, and United States). 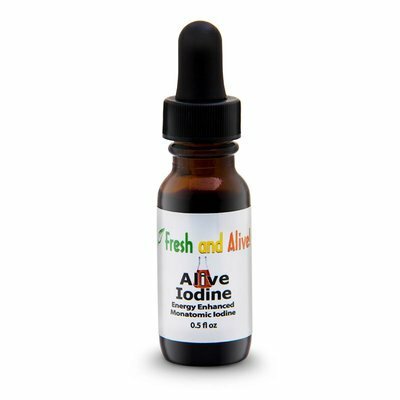 Scalar energy charged monatomic iodine to assist iodine deficiency, thyroid health, and detoxification. 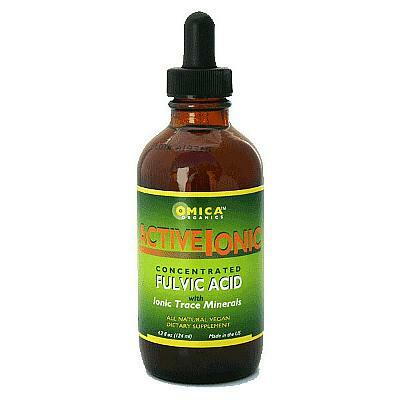 Highly bioavailable formulation of concentrated fulvic minerals bonded with trace minerals from ancient ocean beds and plant-derived sources. 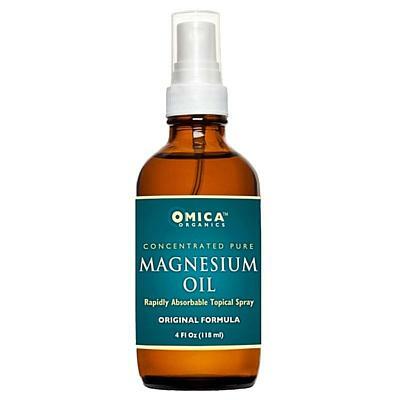 Highly absorbable transdermal (topical) magnesium spray sourced from ancient inland pure ocean minerals, with aloe. 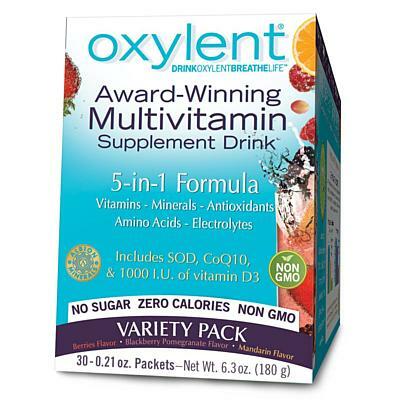 Highly bioavailable mineral supplement abundant in over 70 plant-based trace minerals. 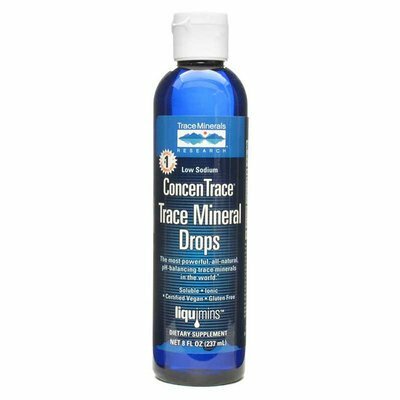 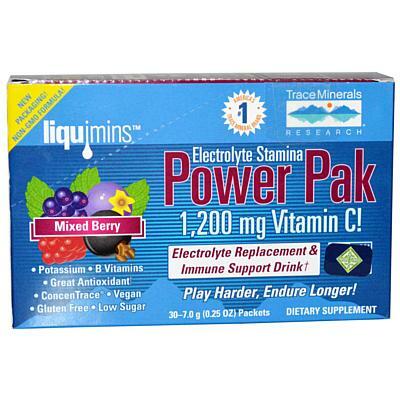 Trace Minerals Research's daily multivitamin mineral drink with over 72 electrolytes, sea minerals, & 1200 mg of vitamin C.
Daily multivitamin mineral drink with Albion chelated minerals, electrolytes, amino acids, antioxidants, SOD, catalase, and more! 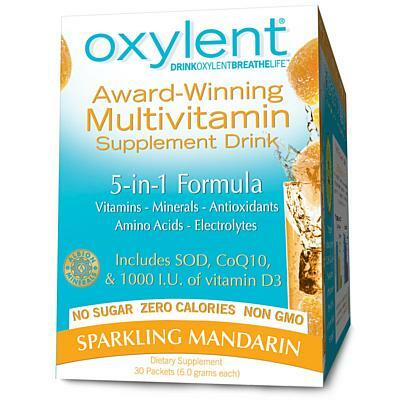 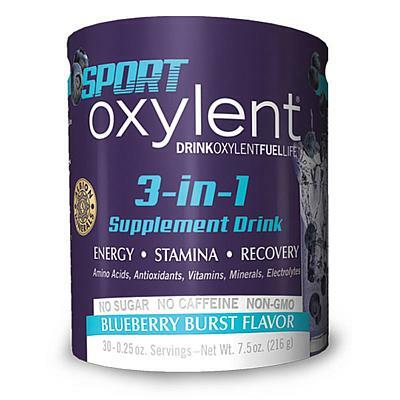 Daily multivitamin mineral drink with more SOD and amino acids than regular Oxylent for increased strength and muscle energy.